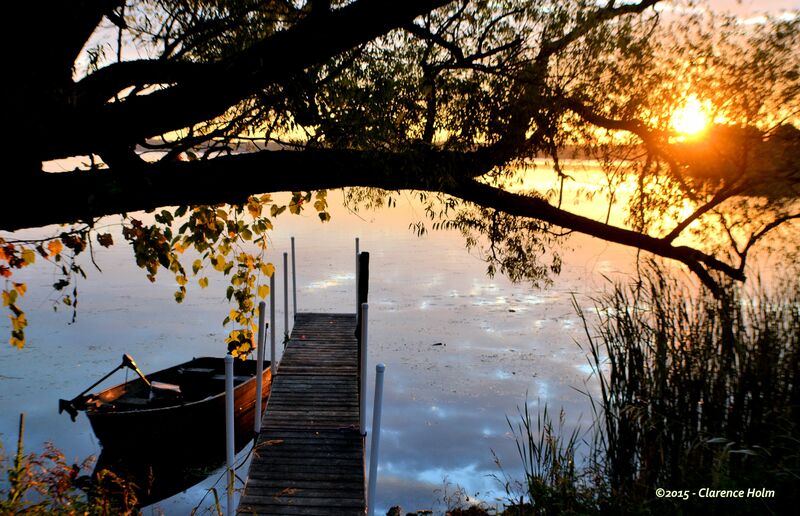 This entry was posted in Photography and tagged boat, dock, lake, Minnesota, Sunrise. Bookmark the permalink. Love this photo! Love how the water is reflecting the clouds. great job!